Welcome to Zuckerberg San Francisco General Hospital’s learning Management System, Litmos! If you haven’t already, please spend a few minutes reviewing the instructions below before starting your course work. Click the Litmos icon and you’ll be redirected to the Litmos logon screen (pictured below). Setup your account using the code you were provided. If you don’t have a code use ZSFG! You’ll then receive an e-mail with your username and a link to the course. If you don’t see the email in your inbox be sure to check your spam folder. 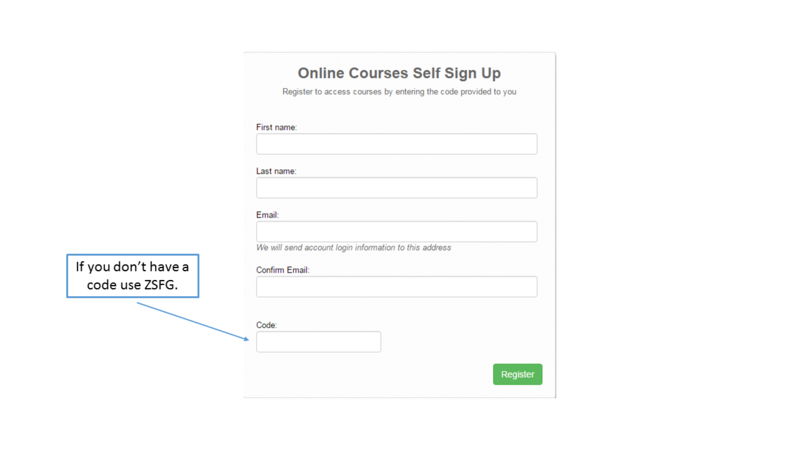 If you were provided a code the course you need to take will be on your landing page. Simply click on the course and you’re ready to go. 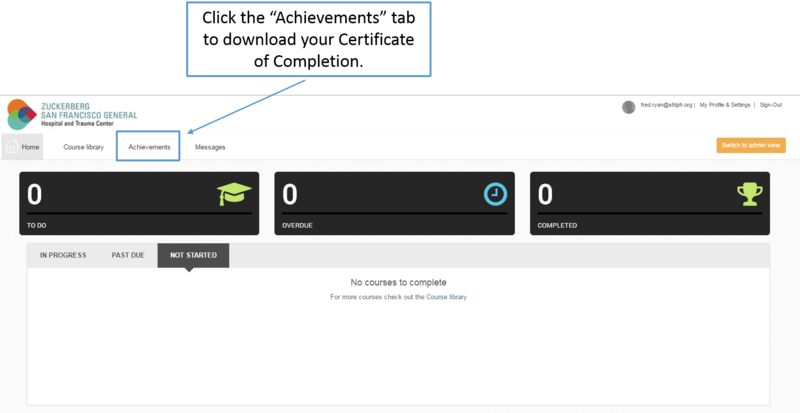 If you didn’t receive a code, or need to take additional courses, click on the “Course Library” tab near the top of your screen (pictured below). When you see the course you need to take simply click on it and you’re enrolled! Click on the “Achievements” tab near the top of your screen (pictured below). 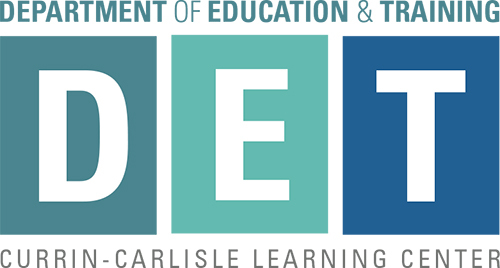 Find the certificate you need to download and click the blue download button to the right of the course name. 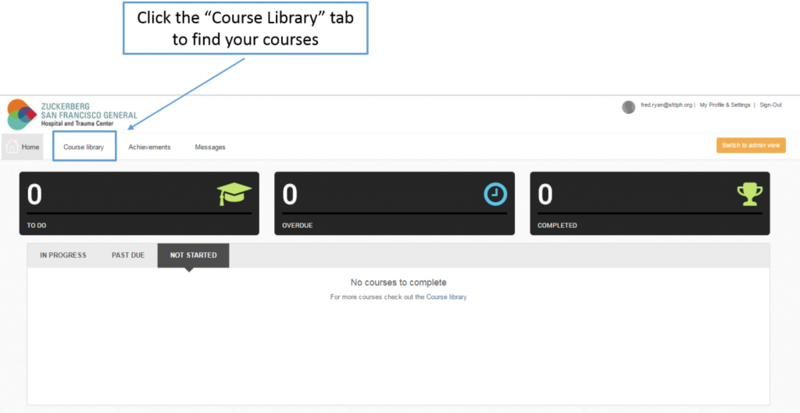 Save it and email it to the individual who requested you take the course as proof of completion. Need Help? Send an e-mail to: Halogensupport@sfdhp.org. Be sure to reference Litmos in the subject line.